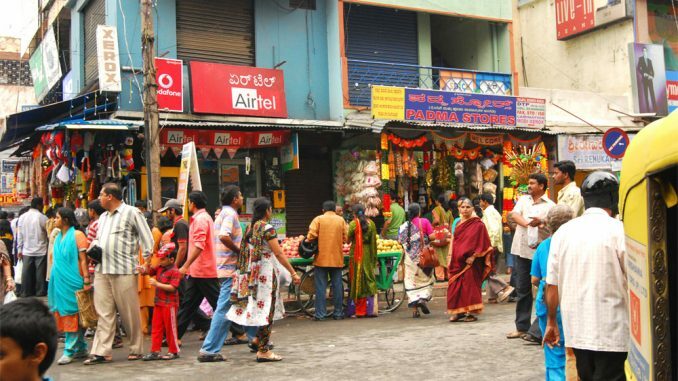 Despite the number of glitzy malls and departmental stores, many people still prefer shopping in street markets like this one in Basavanagudi. Pic: Meera Iyer. The recent astronomical hike in tomato prices in the city weighed heavily on the household budgets of many Bengalureans. – Housekeeping staff at a private company. The varying reactions to this food price shock present to us a city significantly stratified on the lines of income. Food has always been a marker of diversity in social and cultural practices across the world. In a highly stratified society, it is also one of the most striking indicators of economic class. 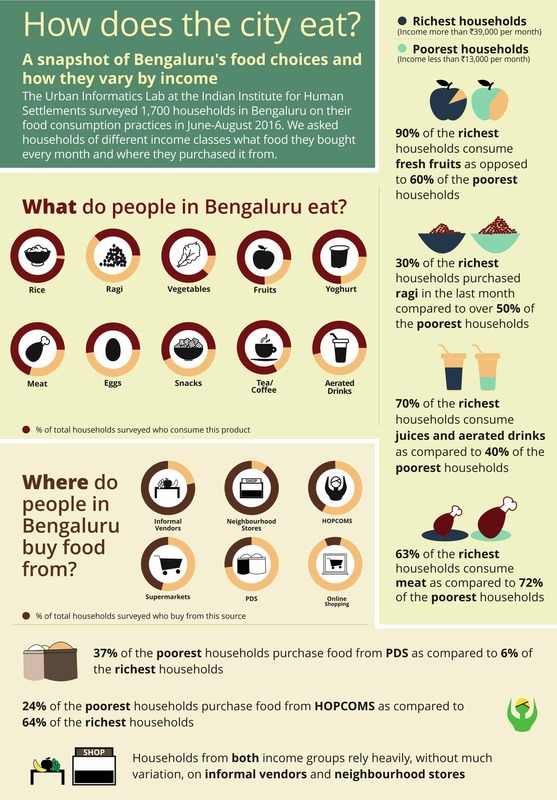 A study conducted by the Indian Institute for Human Settlements on household food consumption practices in Bengaluru, highlights the extent of stratification in the city on the lines of income. On analysing food consumed by different income classes, we find that the poorest and richest groups in the city make significantly distinct choices about what they eat and where they buy their food from, given the myriad market options available. Both groups have an equally high consumption of items like rice and milk. However, the richest groups consume more fruits and vegetables and processed foods like snacks, chocolates, and aerated drinks than the poorest group, possibly enabled by higher disposable incomes. On the other hand, the poorest groups consume lower amounts of fruits and vegetables and higher amounts of meat and cheaper local staples like ragi, jowar and bajra. The case of local millets is of interest. The consumption of millets, like ragi, is known to have deep caste connotations in Karnataka. This is notwithstanding the recent resurgence of ragi and other local millets as nutritive ‘superfoods’ in the diets of a few in the city. This has driven the prices up. A fallout of these consumption patterns is nutrition and health-related concerns for both classes–issues of obesity and lifestyle diseases like diabetes in the richest classes and lower levels of nutrition in the poorest classes. The differences between food practices of the richest and poorest groups is less pronounced when it comes to where they buy their food from. Very interestingly, a majority of our sample across both income classes, over 80%, reported buying food from neighbourhood or kirana stores and informal vendors on a frequent basis. We find that the poorest groups buy food from the public distribution system (PDS) or ration shops more than the richest groups. The share of the richest group’s food purchases from supermarkets and online platforms is higher than the poorest group. The surge in online food and grocery delivery platforms catering to the richer segments in the city is an extension of this trend. These patterns offer critical insights into the nature of access to a healthy diet and sufficient nutrition in a large city like Bengaluru where people are required to depend on market sources for their food unlike rural areas with high levels of food self-sufficiency. The poorest class is the most vulnerable to erratic events like food price fluctuations or other forms of volatility when it comes to food. The issue however does not seem to be that of access to specific, “better” food sources but rather in the food choices people make given their incomes. The unequal access to food and nutrition is a matter of concern, with monthly budgets dictating the kind of food people choose to consume. Charrlotte Adelina is a researcher working with Indian Institute of Human Settlements (IIHS) Bengaluru. Those who lose their land and livelihood for the sake of various projects become migrants in search of jobs. Should the governments evict them, or rehabilitate? 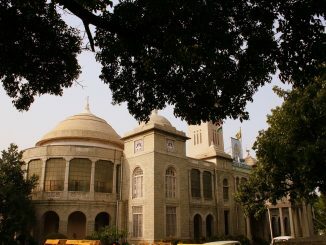 No political program can take place in Bengaluru without prior permissions. No flex banners, no buntings, no loudspeakers. If you see any of these, read on to know where to complain. 1 Common items of consumption by all classes of the society such as Idli, dosa, uppuma with chutney-sambaar do not find place in the piece authored by the Hon’ble Ladies. 2 It’ll be revealing a sort of BREAKING NEWS/SECRET that at the retail outlets of the HOPCOMS, the produce being sold is NOT from the Co-op but are bought-outs from various sources & NOT NECESSARILY FROM THE GARMERS’ CO-OP SOCIETIES. It’s only an Agency procuring & selling the stuff at some profit margins+overheads !! Furthermore, their so-called salesmen are tough guys WITHOUT any compassion or kindness towards the elderly folks !! UNLESS THESE ARE FINE-TUNES, ESP. ON THE ELECTION EVE, WE’LL SOON SEE THESE WIND UP THEIR SHOWS !! >>Suggest a CM’s Journo does visit a couple of these shops, in cognito, to verify these facts in the Public Interest ..